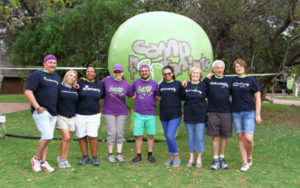 Our Foundation had the absolute pleasure of hosting a camp for Surgeons for little lives at Kwalata Adventure Centre in the Dinokeng Big 5 Game Reserve during the weekend of 1 to 3 March 2019. 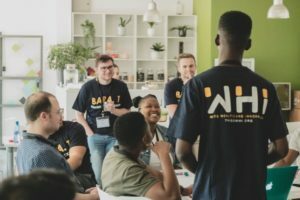 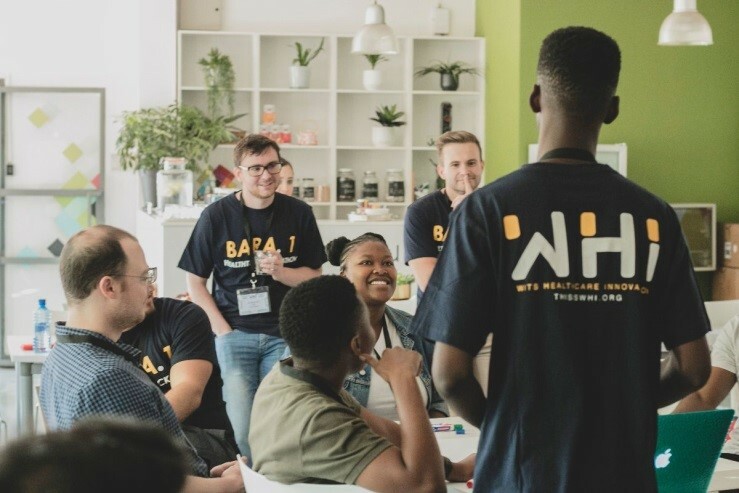 A Health Hackathon was hosted through WHI on 23rd – 24th February 2019. 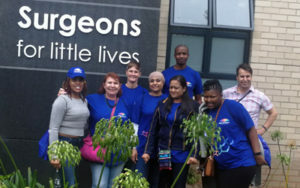 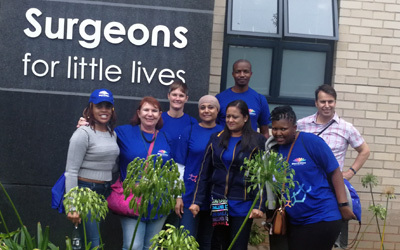 In the month of love, a group of Multichoice employees showed our patients some love by visiting our wards. 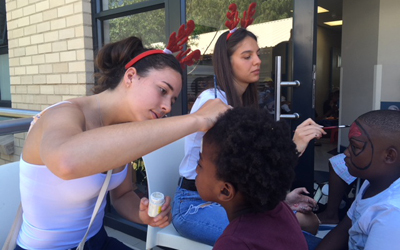 A big thank you to the ‘Mumz with Heartz’ and their kids for arranging a Christmas party packs for our patients. 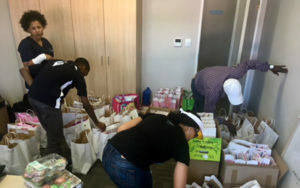 Mothers in the Maternal Facility were spoiled with gift packs containing some necessary goodies during their stay at the Hospital. 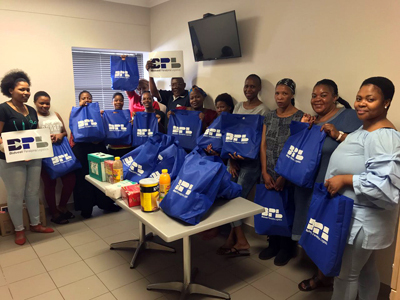 A generous activity took place this morning at the Colorectal and PSOPD building whereby patients received Christmas gift packs.